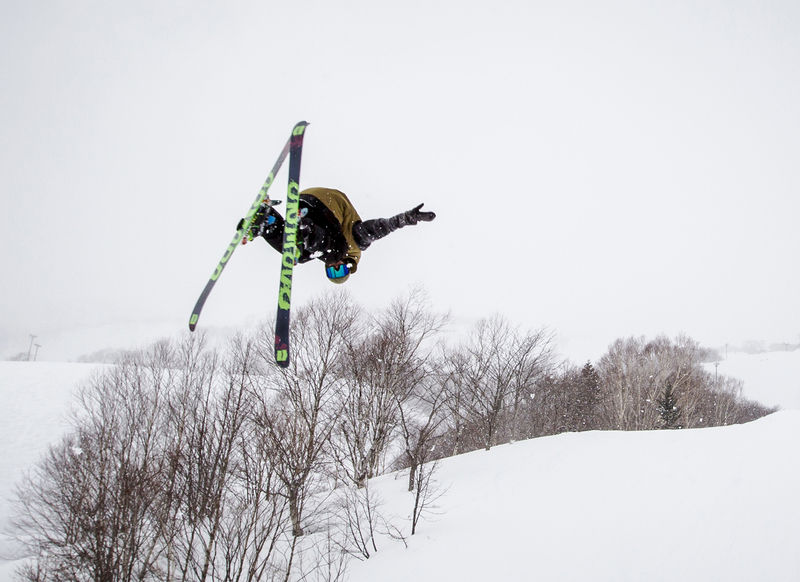 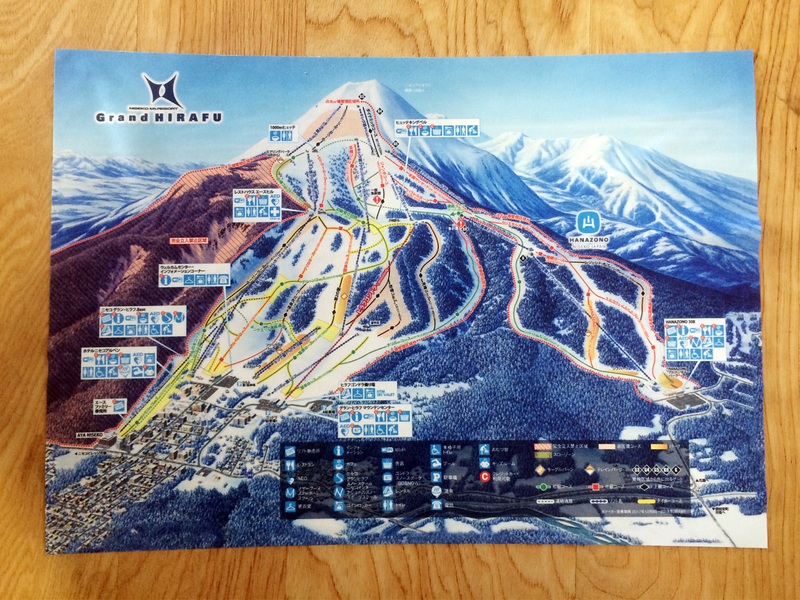 Our original goggle-wiping cloth, designed with the Grand HIRAFU course map, is now on sale. 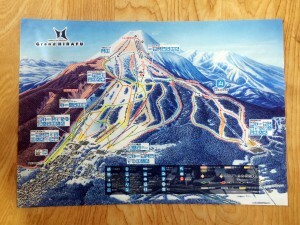 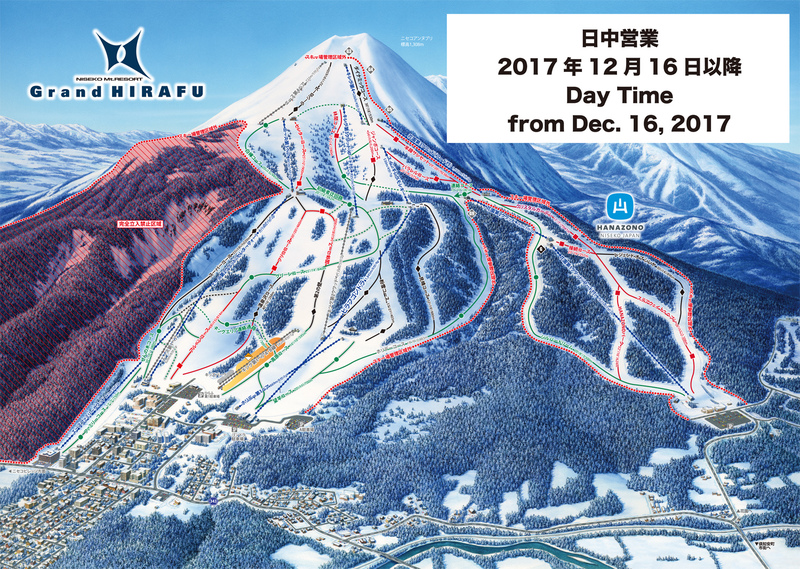 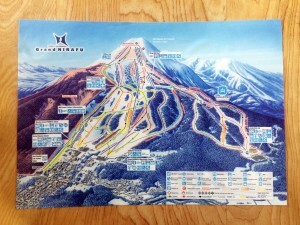 With English and Japanese versions of the course map printed on, it makes a great memento of your visit to our slopes. 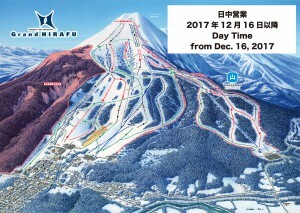 ※ There are exposed bushes in some of the trails, so proceed with care. 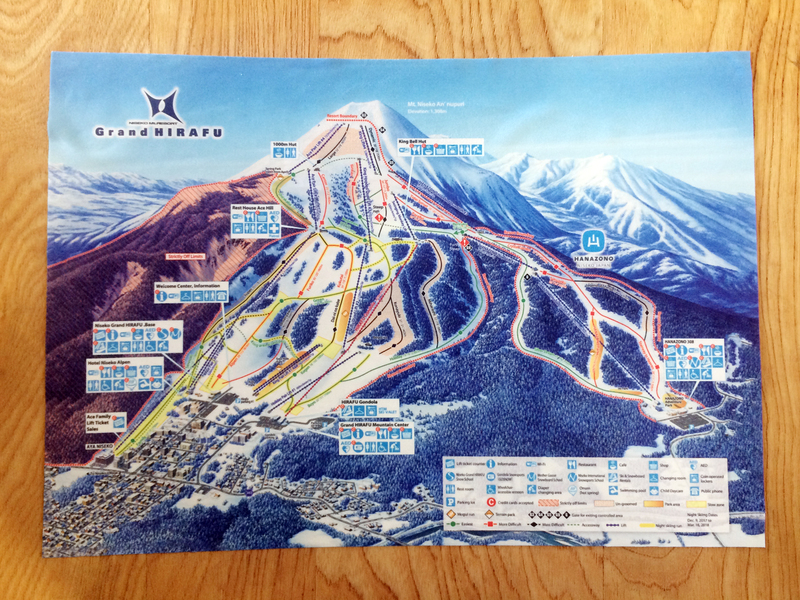 ※ Lift operating times and open trails depend on trail and weather conditions, and may change. For the latest information, see the URL below.